The whig is of high quality, looks and feels like natural hair and easy to care. Every female should have at least one of them. 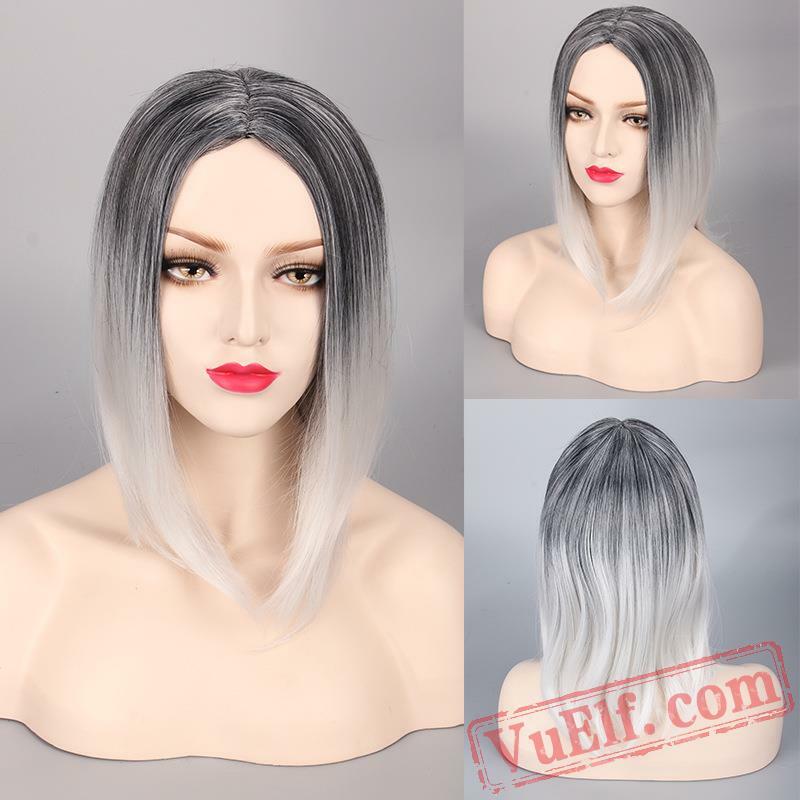 Short Curly Wig Blonde Wigs Women Hair..